Go on holiday with your GoOptiStyle! 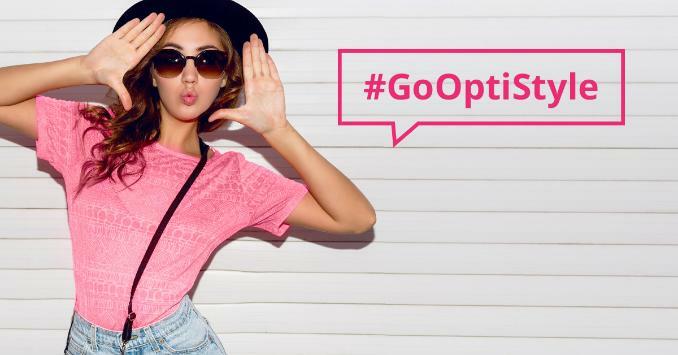 Dress in pink and post the photo of your look on Facebook, Instagram or Twitter using the hashtag #GoOptiStyle. GoOpti will reward you with 20 €. Summer holidays are right around the corner and pink is the GoOpti color of the season! GoOpti is rewarding you with a 20 € discount on your GoOpti ride for embracing the pink and sharing your creativity with the world. Step one: Find pink clothes and put them on. As many items as you can. What are you waiting for? Go get your pink outfit on! Step two: Post a photo of your creative GoOptiStyle on Facebook, Instagram or Twitter using the hashtag #GoOptiStyle. Step three: GoOpti will reward you with a 20 € Promo code which you will be able to use when booking your GoOpti ride.